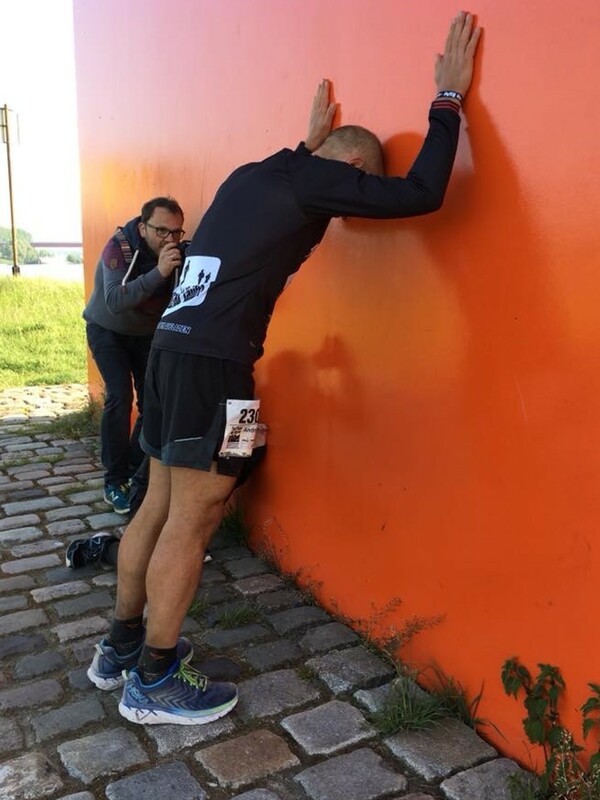 When Andre Blumberg first ran the TorTour de Ruhr 230-kilometre ultra marathon a few years ago he finished around 30 hours as another runner set the record near 25 hours. “I thought there is no way I could do that,” Blumberg said. But on May 19, Blumberg ran it again and smashed the record with a time of 24 hours and 14 minutes. Blumberg puts his improvement down to his support. Last time, he carried a heavy bag but this time he had his wife, sister and brother-in-law helping, sometimes keeping pace with him on bicycles. 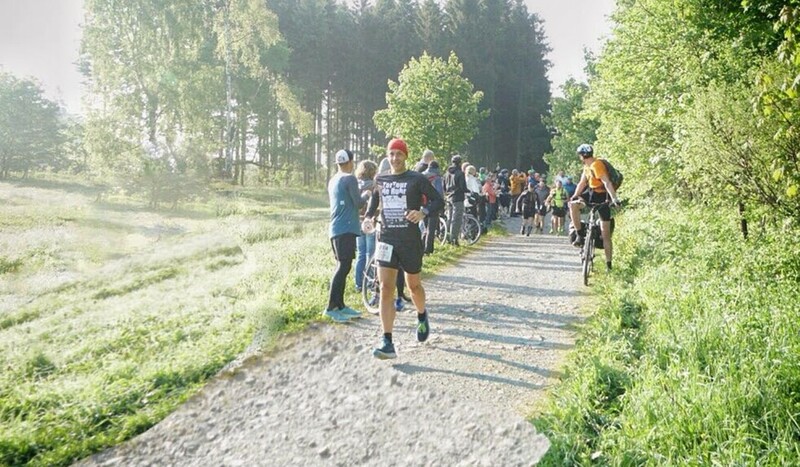 The race is on tarmac and is a relatively flat course, but Blumberg usually runs trails and is best known for organising the infamous 298km Hong Kong Four Trails Ultra Challenge. 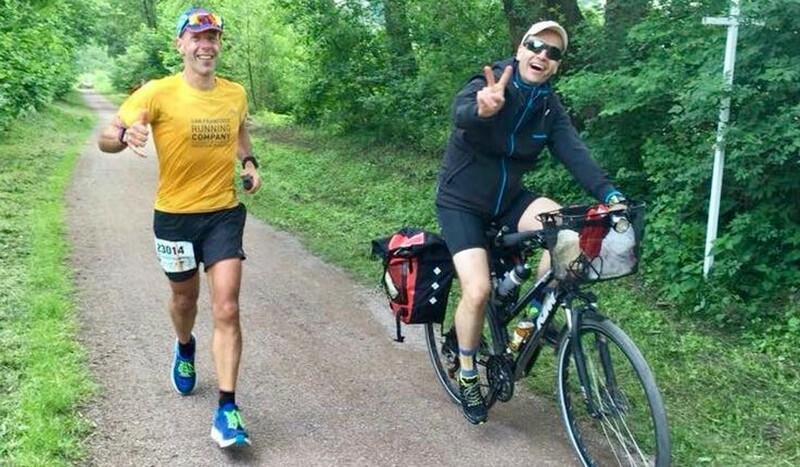 Blumberg wanted a new challenge and thought that running long flat ultras might be a pathway to a timed event, where participants run for a set time, such as 24 hours, and the winner is simply the one that goes the furthest. So, he has also signed up to Spartathlon, a 246km road race in Greece. But first, he is running Hardrock in July, a 100-mile race in Colorado. Hardrock is a prestigious trail race, at altitude and has a great deal of climbing and descent. He is going to rest for two weeks and then work on his climbing by braving the heat to run up and down Tai Mo Shan, before heading to Colorado to acclimatise.